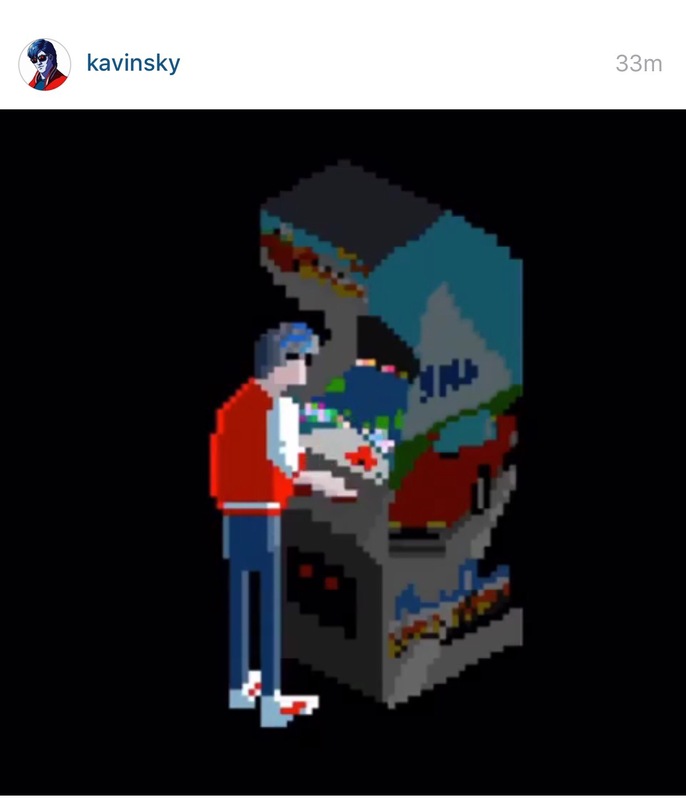 Most of us will know the electro music artist Kavinsky is a big fan of OutRun the arcade game, after all he named his first music album OutRun and owns some pretty sweet signed merchandise by Yu Suzuki. 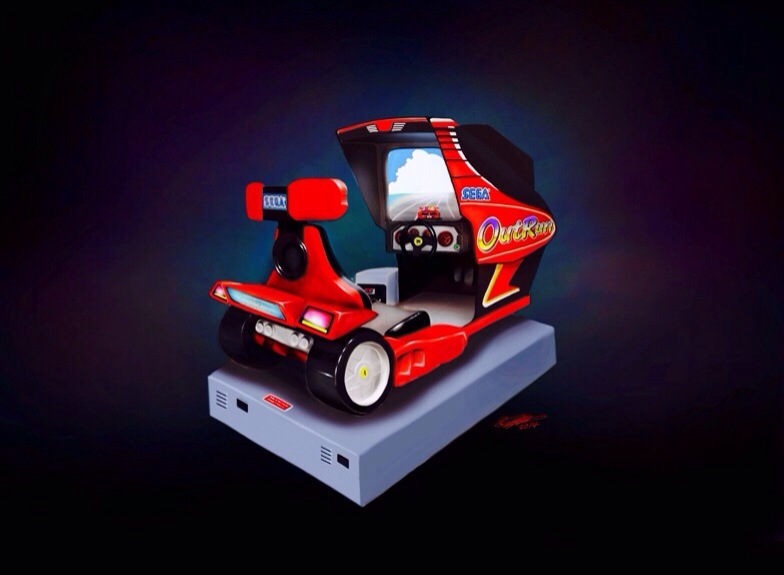 So from time to time fans will create OutRun inspired art. 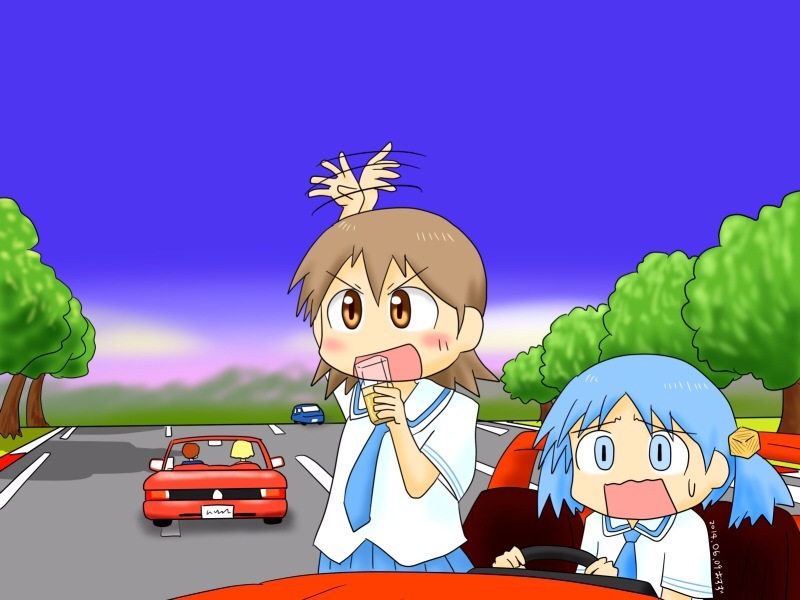 Check out this cool .gif animation below. Last week I was lucky enough to get sent a great piece of original digital OutRun art painted by the very talented Andrew Jones. 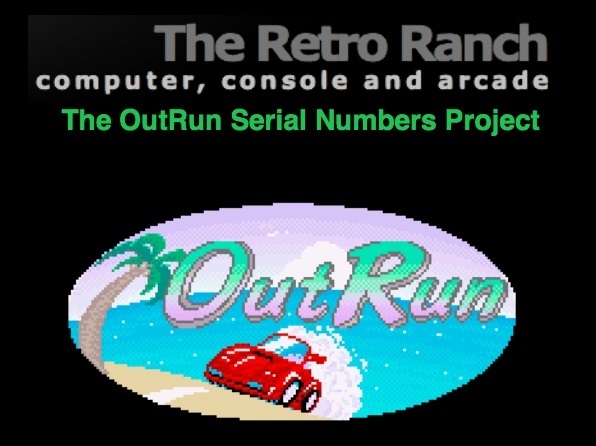 There’s some great detail and Outrun game references in this picture from the Coconut Beach sign, surfers, seagulls, palm trees and of course the Testarossa and blonde babe! Andrew was influenced by several 70’s, 80’s and 90’s artist including one of my favorites Bob Wakelin who did plenty of the covers for Ocean Software’s games. 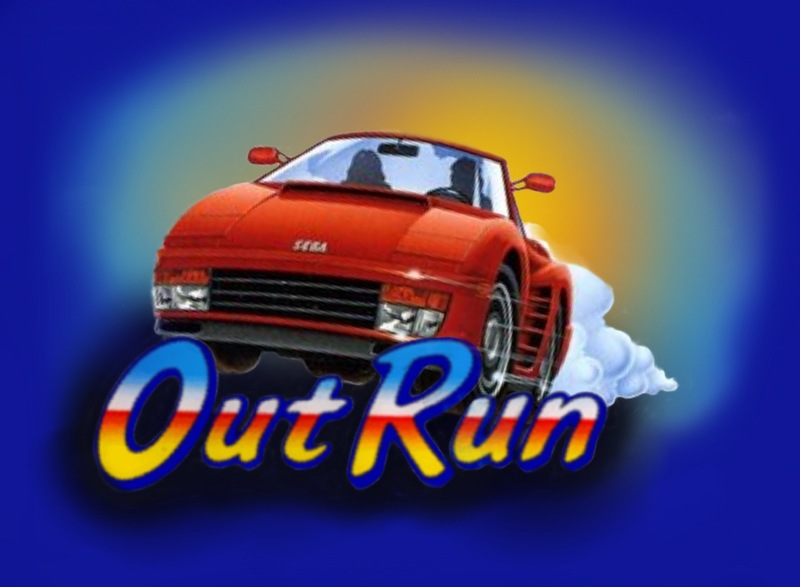 Thanks to Andrew for sharing this great OutRun art ! 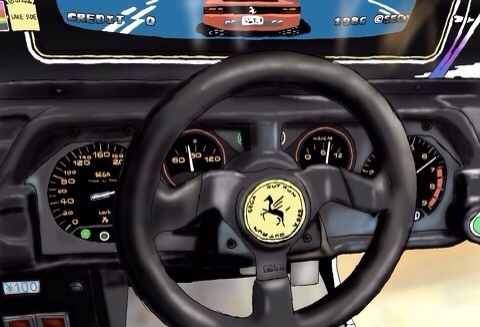 This is a great piece of art based on the Japanese only and pretty rare “Cockpit” type OutRun machine. 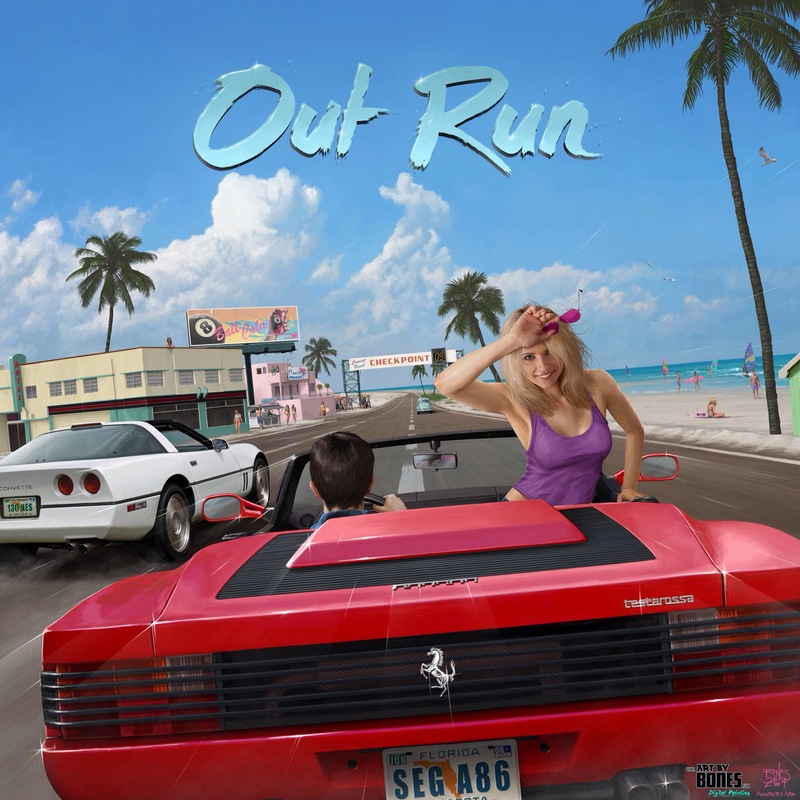 Added to the OutRun Art Page. Came across this really nice piece of art with an OutRun theme. 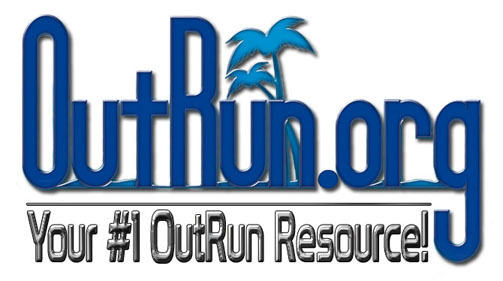 Added to the OutRun Fan art page. 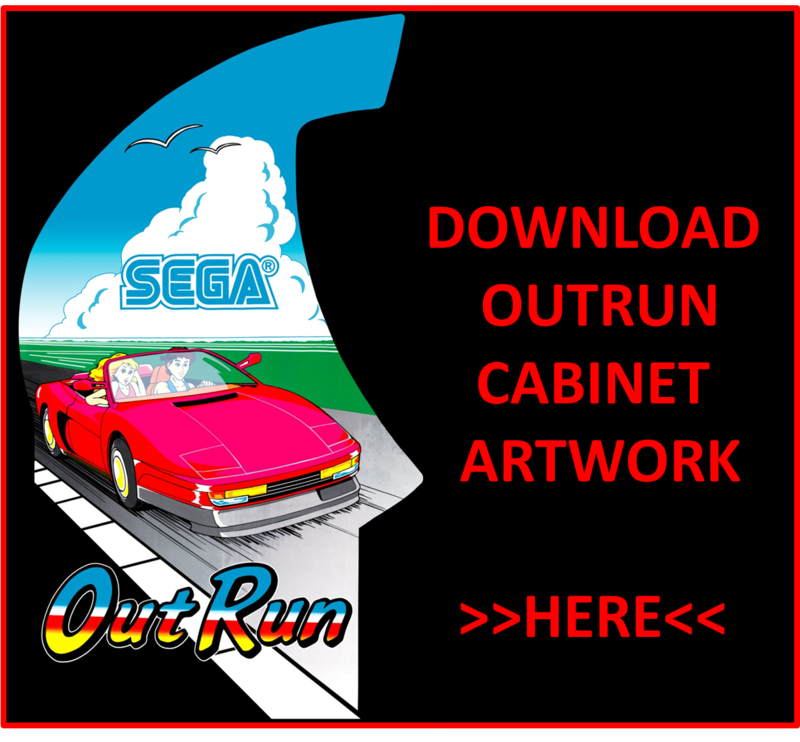 Here’s a video of me creating an OutRun deluxe cabinet. Starting from the sketch to colouring it in using an App called ProCreate on the iPad. This was done by only using my finger as the art brush. 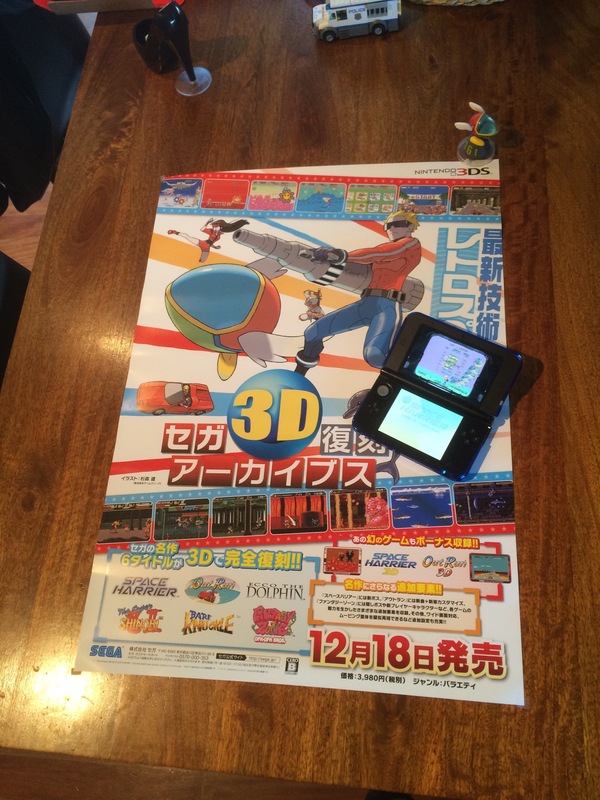 I’m hoping to get the final image on a 12″x12″ canvas print.